Pricefalls.com - Pricefalls is an online marketplace with access to the lowest prices on a wide variety of products. We have upwards of 4 million products available for purchase on Pricefalls.com. Pricefalls features catalogs of various top 500 internet retailers and 100's of other top online merchants. 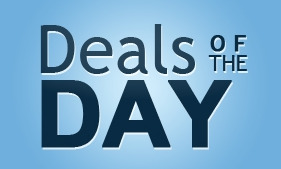 Through our Daily Deal program, and premier third party sellers, we offer some of the best deals online!